The Presidency recently asked the National Peace Committee, NPC, to warn the Peoples Democratic Party, PDP, from lying against the family of President Muhammadu Buhari, noting that such move does not go with the peace accord signed by the presidential candidates in December. 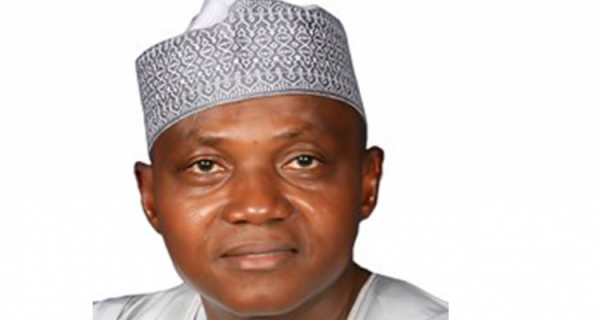 In a recEnt statement, Garba Shehu, accused the PDP presidential campaign organisation of bad faith, character assassination and inflammatory utterances. Shehu said that the open and blatant allegations against the President’s family by the Atiku Abubakar media campaign does not go with the spirit of the peace accord that was signed at the instance of former Head of State, Abdulsalami Abubakar , Bishop Mathew Kukah and other eminent public figures who constitute the committee. Atiku is a saint, stop fabricating lies against him, PDP warns Presidency “Instead, they are ridiculously expecting the accused to prove their own allegations instead of it being the other way round,” the presidential spokesman said.